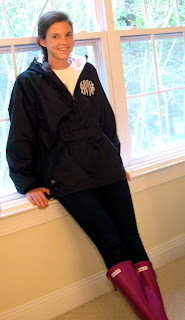 Prep In Your Step: Last day to enter monogram windbreaker giveaway! 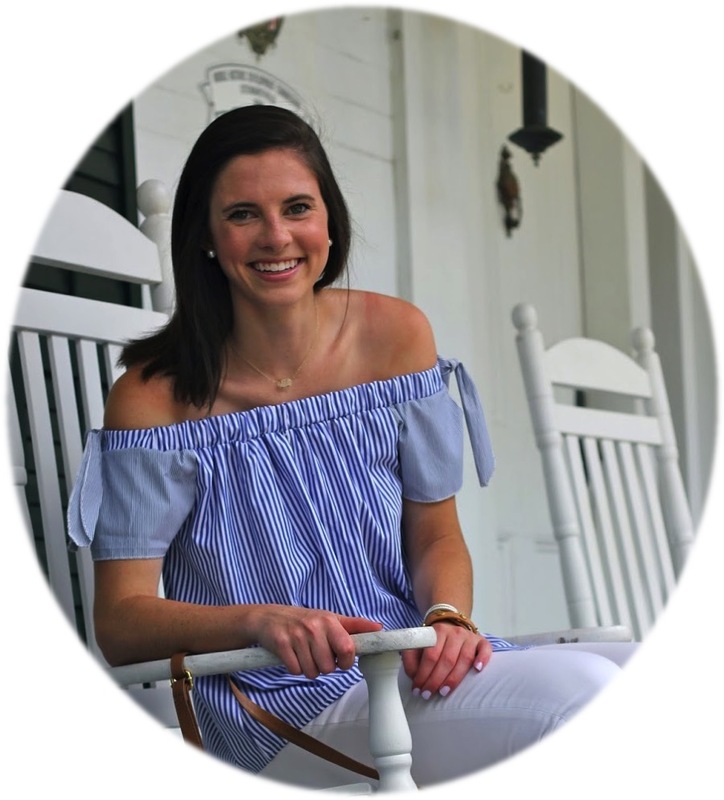 Who won the monogrammed Ralph Lauren Oxford??? I've enjoyed following you recently. You always have the cutest things!